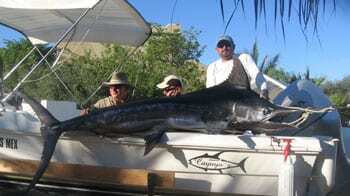 If you love sport fishing, the Sea of Cortez offers some of the finest sport fishing in the world. 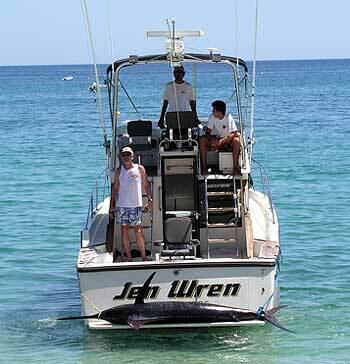 The seas are full of Marlin, Tuna, Sail and many other sport fish for your sporting enjoyment. 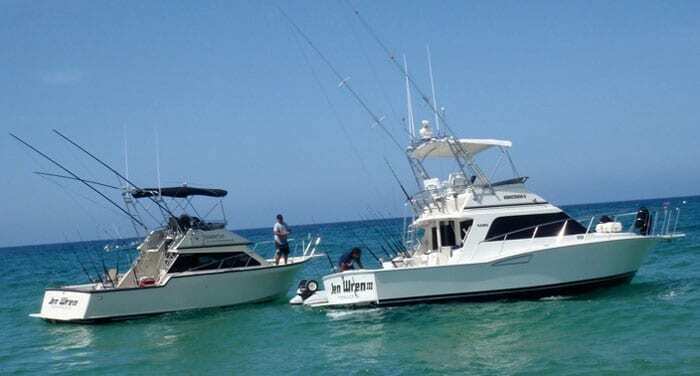 Here are some of our favorite charter fishing tours available to enjoy on your Baja Vacation adventure. Contact these charter boat services directly for your reservations and information. However if you need our assistance, please do not hesitate to ask. We are here to make sure your vacation in Baja is the very best ! Jen Wren III, 35 foot Cabo & Jen Wren, 31 foot Innovator, both with twin turbo charged Cummins diesel engines. 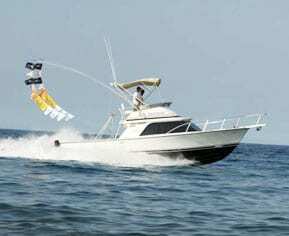 Large fishing platform, comfortable cabins with restrooms. Top quality skippers and crews. Awesome, 30 foot cruiser and Too Awesome, 32 foot cruiser, powered by Cummins diesel engines. Wide decks and fishing platforms. Knowledgeable captains and crews. 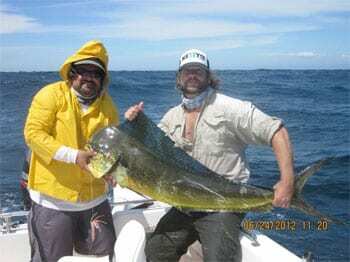 For more information see Awesome Sport Fishing. 23-foot and a 26-foot superpangas: Cuyuyo I and Cuyuyo II. Fully equipped with high-speed outboard engines, fish finder and GPS. 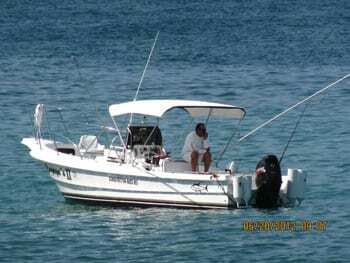 Perfect boats for in-shore and off-shore fishing. Experienced captain who has fished these waters his whole life. 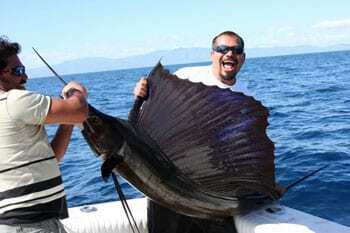 See Cuyuyo Sport Fishing for more information and reservations.